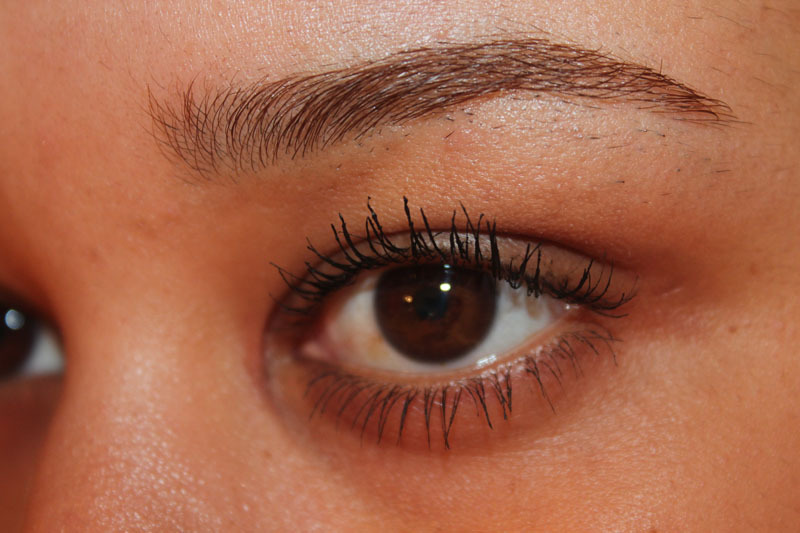 Sleek MakeUP is hitting us now with their ultimate mascara : LASH OUT! 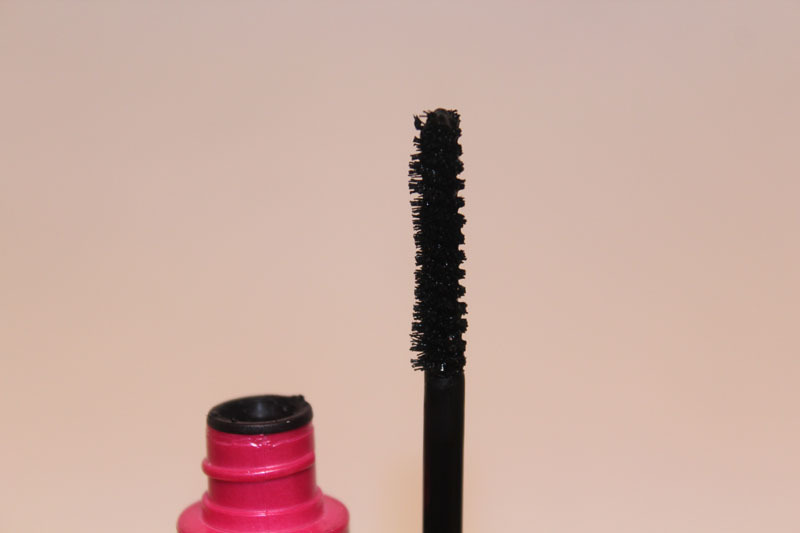 Mascara is apart of our routine day or night and we all want a mascara that gives us the effect of voluminous, long just BAM in your face lashes without the use of false eyelashes. 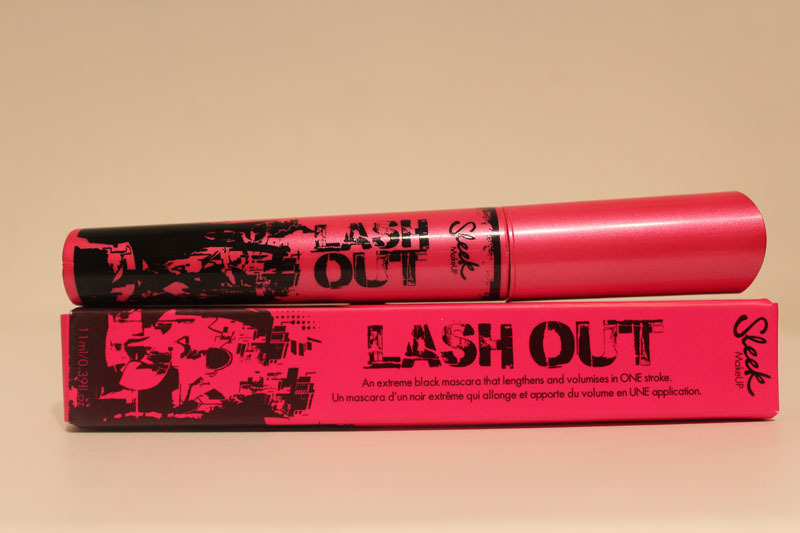 The hot pink casing that just stands out with the urban inspired graffiti print, it stands out in your mascara pot. 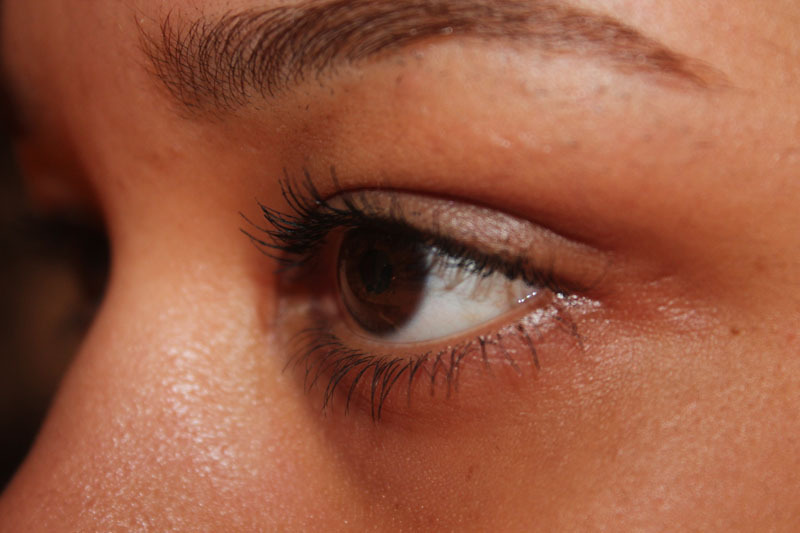 LASH OUT has an intense carbon black formula that lengthens and volumises lashes. So normally what helps gives us that effect? The Brush. 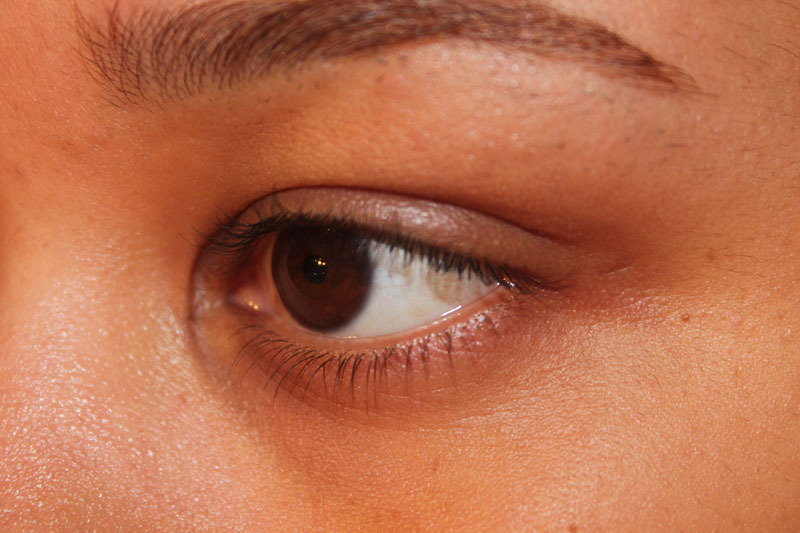 LASH OUT's brush is narrow and specifically designed for reaching the inner corners of lashes. Making sure it costs each lash. If you look closely the nylon brush is formed spirally. 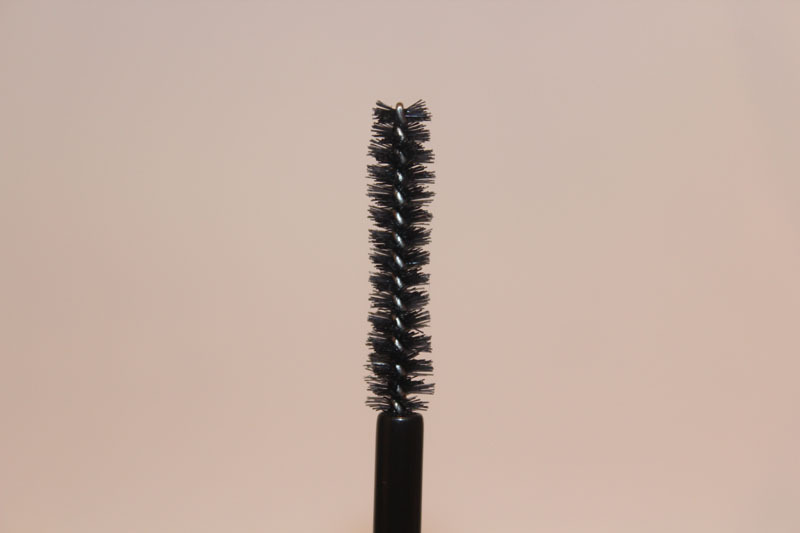 Sleek says "The spiral brushes the formulation through lashes evenly from root-to-tip, without sticking together at the base"
My eyelashes with nothing on, just curled with an eyelash curler. I didn't want to go any further than a second coat because I could see it would go down the spider legs route. What I do like is the narrow brush as it does make it easier to get into the corners and to get from the root-to-tip. HG mascara? Umm not 100% sure but it's okay as I said the brush I'm loving and also how it does keep my lashes quite separated. I love the way it came out!